Carnation Auto Blog: The Mini With The Big Price Tag!! The Mini With The Big Price Tag!! The Mini Cooper will have four models priced between Rs. 25 lakh to Rs. 32 lakh. 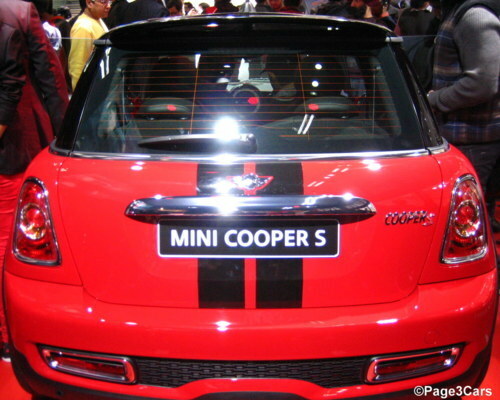 The cheapest Mini will the Mini Cooper S that comes with a price tag of Rs. 24.9 lakh. 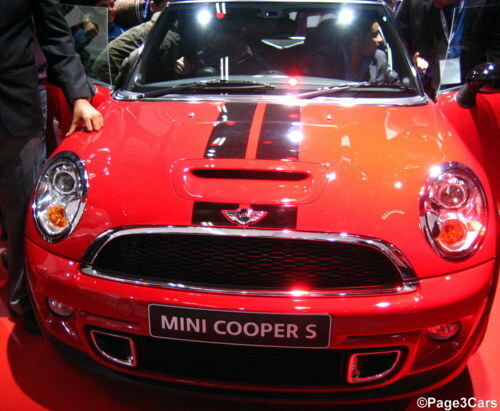 The Mini Cooper S is priced at Rs. 27.9 lakh. The two other variants are the Mini Convertible, priced at Rs 29.99 lakh and the most expensive variant, the Mini Cooper S Countryman with a price tag of Rs 31.99 lakh. 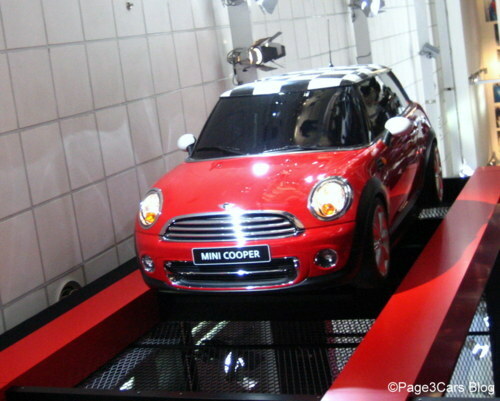 While the launch of the Mini has been delayed by a couple of years (it was to be launched in 2009), it is true that the Mini pulled in the maximum number of curious crowds at the Auto Expo 2012 for BMW. However, how many of them actually put their money where their mouth is remains to be seen. With several Indians traveling abroad and being aware of the Mini’s power and appeal, what remains to be seen is how many will embrace this iconic vehicle in India at its current price structure!